18/12/2011 · WHY WE BROKE UP. By Daniel Handler. 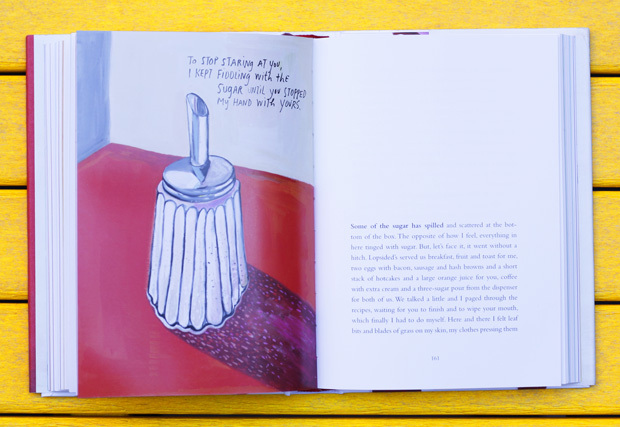 Illustrated by Maira Kalman. 354 pp. Little, Brown & Company. (Young adult; ages 15 and up) Monica Edinger is a fourth-grade teacher at the Dalton School in New... Additional Info Daniel Handler has created a fabulous online forum he calls the Why We Broke Up project, where dumpers and dumpees around the globe can share their stories. Additional Info Daniel Handler has created a fabulous online forum he calls the Why We Broke Up project, where dumpers and dumpees around the globe can share their stories.